Since the merge of Norwegian Form and the Norwegian Design Council in 2014, Norwegian Design and Architecture Center (DogA) has evolved a clearer and more unified identity that includes both disciplines, with a clear position and clear goals. 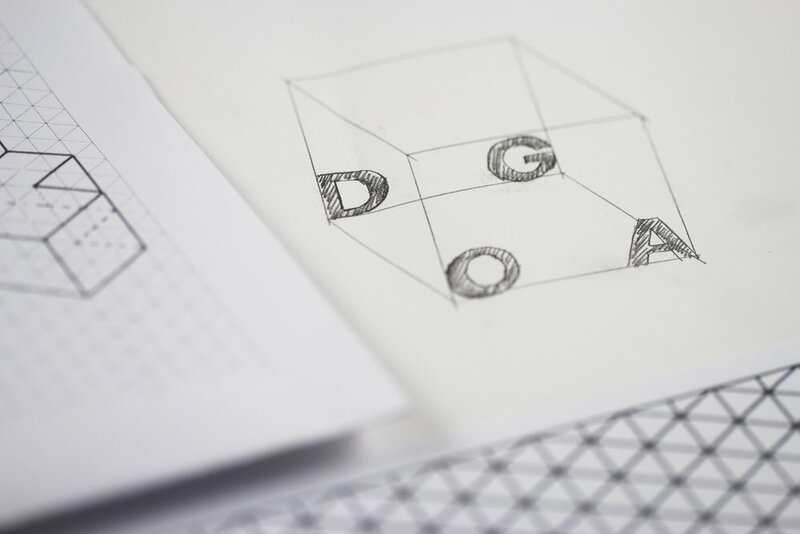 The new DOGA wants to be a facilitator for learning and experimentation in design and architecture. Their new visual identity, created by Oslo based Creuna, reflects their mission to put the industry in the center, not themselves. Rather than having a centered focal point, the logo has four extremes creating space. Digital platforms were used as a starting point, giving more opportunities in terms of multidimensional thinking, for example by creating spaciousness by movement. The logo lives and adapts to different dimensions. It’s experienced as organic and in constant motion, painting a picture of DOGA’s need to be constantly evolving to reflect the business and the industries.